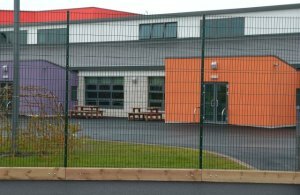 CODI® Multi Purpose Perimeter Fencing Solutions – Manufactured from heavily galvanised wires welded together to give unparalleled strength and longevity to the life span of the fence. 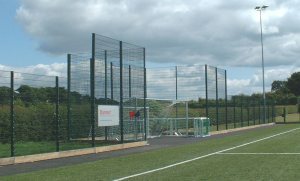 The unobtrusive nature of the systems allow clear visibility through the panels thus giving no hiding places behind the fence line. 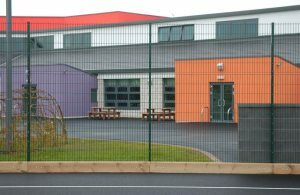 The heavy duty wire rods and the rigid construction, combined with anti tamper fixings, deter vandalism and maintain strong fence lines with aesthetic appeal. 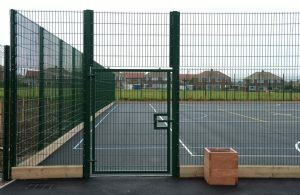 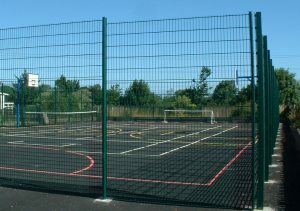 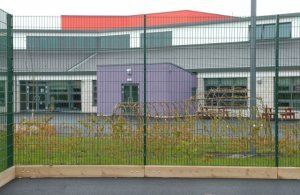 CODI® fencing systems can be adapted to almost any fencing requirement, whether it be schools or playgrounds, sports areas, industrial estates, commercial properties or government facilities. 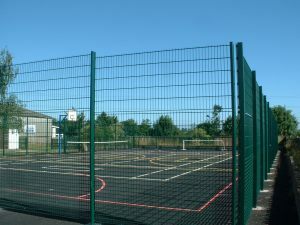 Ashlands Fencing have years of experience working with architects, construction companies, schools and commercial clients specialising in the design, supply, installation and maintenance of CODI® welded mesh perimeter fencing. 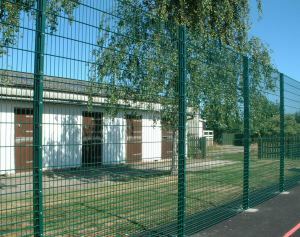 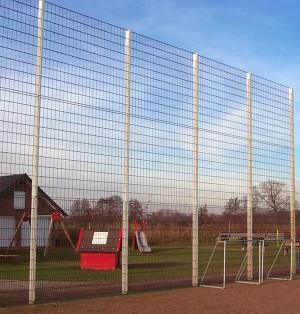 To find out more about CODI Fencing systems contact Ashlands Fencing today!